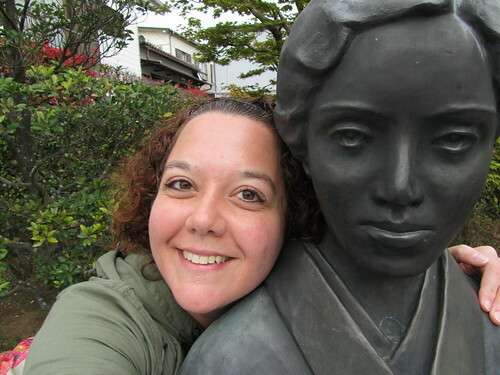 Today was my last day in Japan. I have so much to say about everything I’ve done in the last week but I’m tired from all the adventures so it’s snapshot time again. 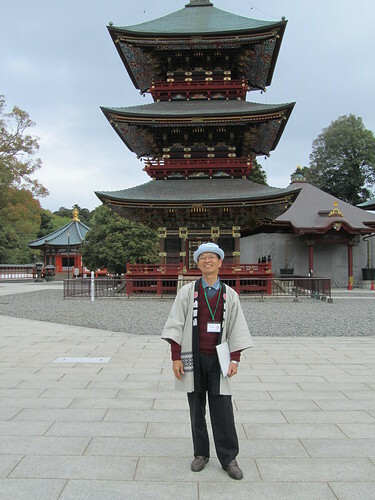 This is an English-speaking tour guide who offered to show me around Narita-san Shinsho-ji for free. He was very sweet. 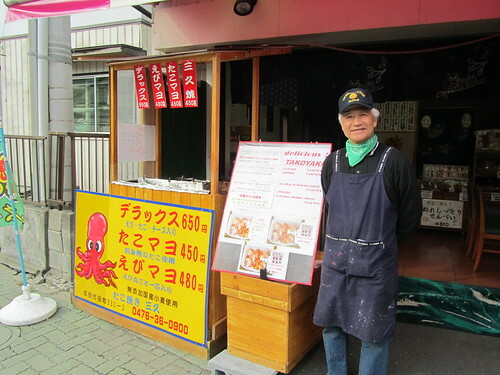 And this is the takoyaki shop where I had dinner and chatted with the owner. Good luck! We’ll miss you! Have a safe trip back..
« Daily snapshots (7/9): Really geeky day!